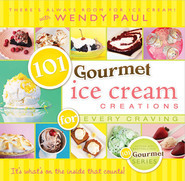 Best-selling author Wendy Paul is back with a recipe collection of gourmet cookies. 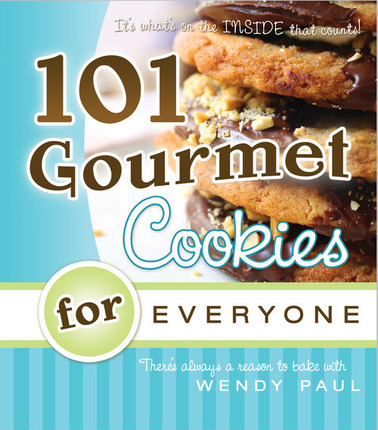 Whether you’re watching your waistline, eating vegan, looking for a gluten-free treat, or ignoring calories, you’ll find something in 101 Gourmet Cookies for Everyone that not only looks great but tastes great too! These fast, easy, and foolproof recipes are sure to satisfy all your cookie cravings. Peanut Butter Bliss and More! 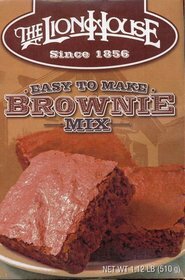 You’ll also find recipes for delectable brownies and bars. 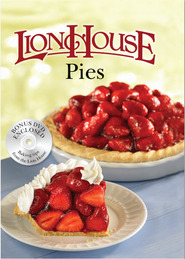 With step-by-step instructions and numerous tips for success, baking has never been faster or easier. So go ahead, find your favorite recipe, and start baking. Your family and friends will thank you for these wonderful home-baked masterpieces. MUST HAVE to your cooking library! This book is a must have. It has all those cookie recipes I had as a kid as well as new ones to try. Another thing I love about this book is that it's full of pictures! Wendy's other book (cupcakes) is pretty good as well. But I am a cookie monster! YUM!